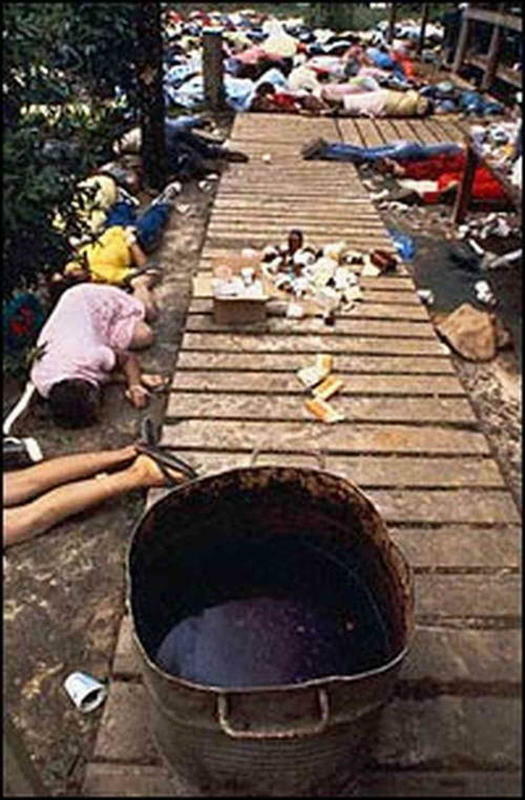 More than 900 people willingly died due to cyanide poisoning on November 18, 1978 from the settlement of Jonestown, Guyana. It was considered one of the most ominous events in modern history and it is among the largest recorded mass suicide. Formulated to pertain to this incident was the phrase “drinking the kool-aid”. This settlement was founded by Jim Jones, a communist who established his own church in 1950 called the People’s Temple. Jonestown was anticipated as a utopia for its constituents. However, as is always the case, it fell short of its picturesque goals. The town was a cesspool for hard labor, overcrowded housing and food shortages that would lead to many illnesses. 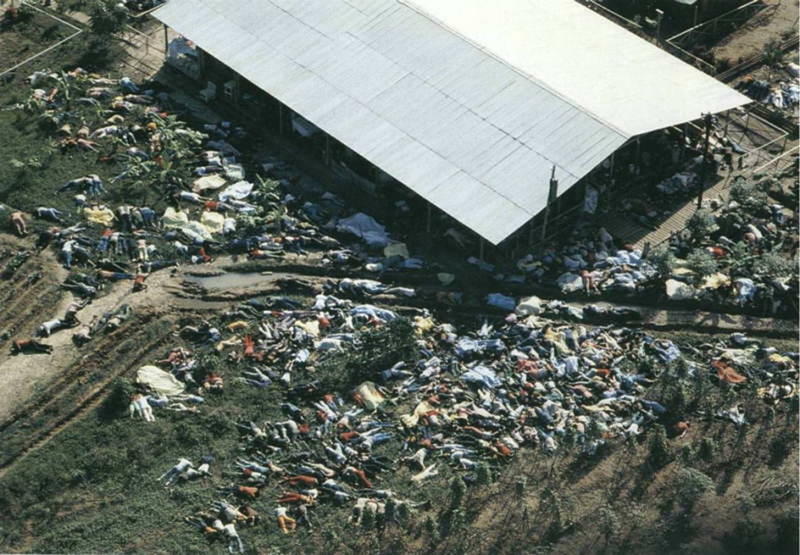 As part of an investigation, Congressman Leo Ryan visited Jonestown in 1978, but just as they were approaching the landing field outside of Jonestown, he and many members of his party died in a shooting. After the assassination, Jones got paranoid. He convened with the congregation to notify them that they were no longer secure from the US government. Jones told the assembly that the only way to breakout from their grasp was to commit a “revolutionary act” of suicide. Jonestown citizens agreed to this and infused Flavor-Aid with cyanide and Valium. They administered it to children as well through syringes. Based on the reports, a few survived, but 918 people died.